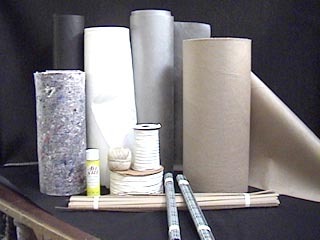 All Size Foam and Fabrics carries all of the upholstery supply items for all furniture assembly needs! We carry all decorative supply items for finishing touches. 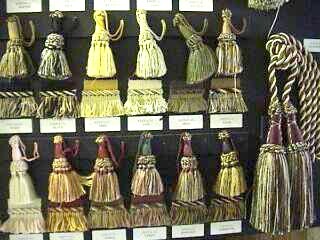 For example, color brushed fringes and tassels. 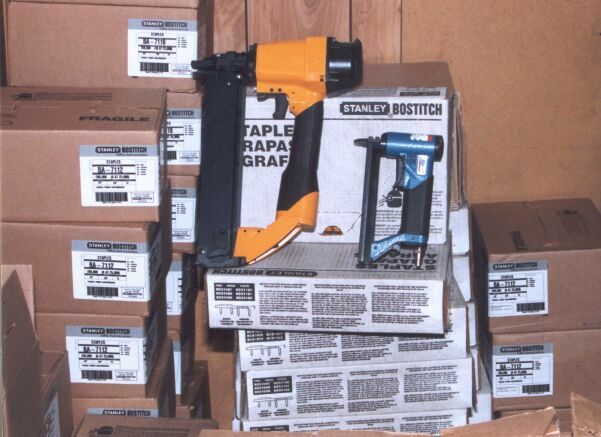 Full line of upholstery staples and tools from Stanley-Bostich. 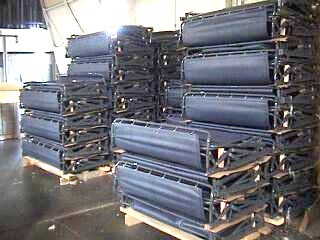 Tack strips, Seat decking, Welt cords, Bed frame units, Cotton rolls, Durapad rolls, Clear plastic furniture covers, Staples, Individual coil spring, Zipper items, Webbing rolls, etc. We carry only the highest quality bed frame mechanism from Legget and Platt. 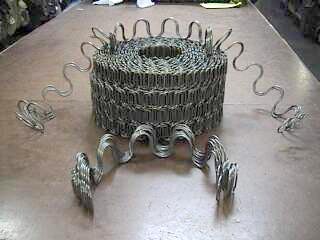 We carry only the highest quality coil springs from Legget and Platt. 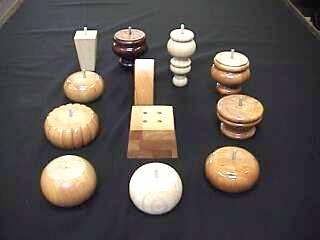 We carry custom crafted bun legs in all shapes and sizes.